The mission of Luminous Radio is to evangelize through the word of God in Malayalam and other regional languages targeted at christian communities spread across the world. Many people drive around seeking spiritual and truthful guidance in life. There are many programs on Luminous Radio that listeners can benefit from and enrich their lives and the lives of their family and friends. 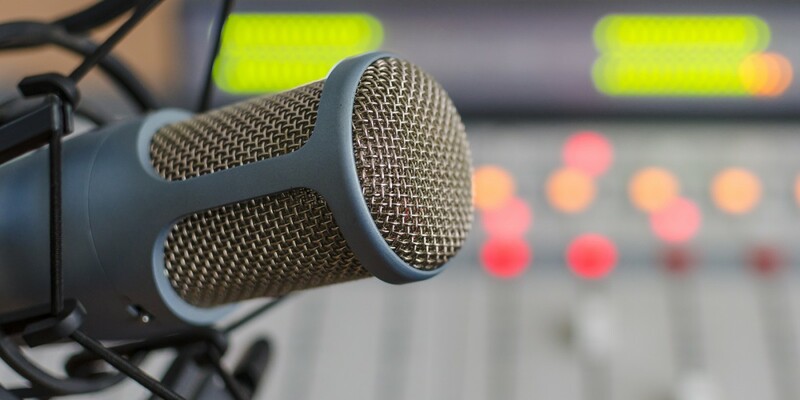 Goal of Luminous Radio is to broadcast the beauty and teachings of the Catholic Faith and to inform, inspire and challenge listeners so that all who hear it may be brought into the Kingdom of God. To achieve this mission, our programming is designed to communicate divine truth, foster charity, defend peace and spread joy. It is our intention to cultivate and nurture among all people the salvation which is available only through Jesus Christ, Our Lord.